As full-service experts in lighting design and installation, we'll help you illuminate your business while saving money and energy. 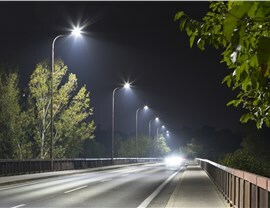 Well-illuminated street lights are key to attracting patrons to your business and ensuring their safety as they move about your property. 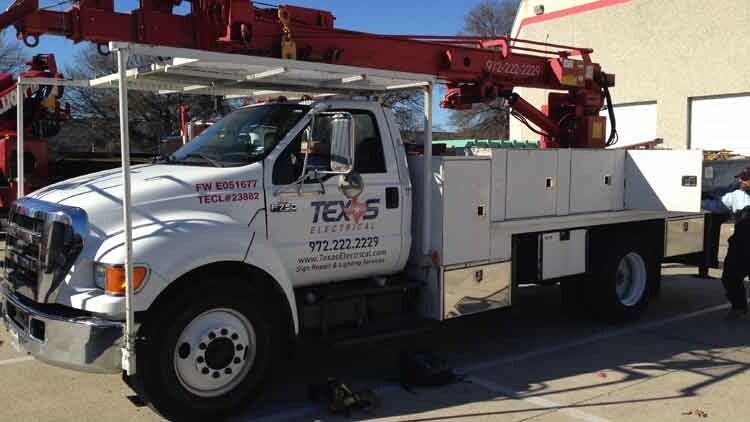 Whether you need street lights to line your shopping center driveway or to highlight your property’s roadside monument sign, you can count on Texas Electrical! 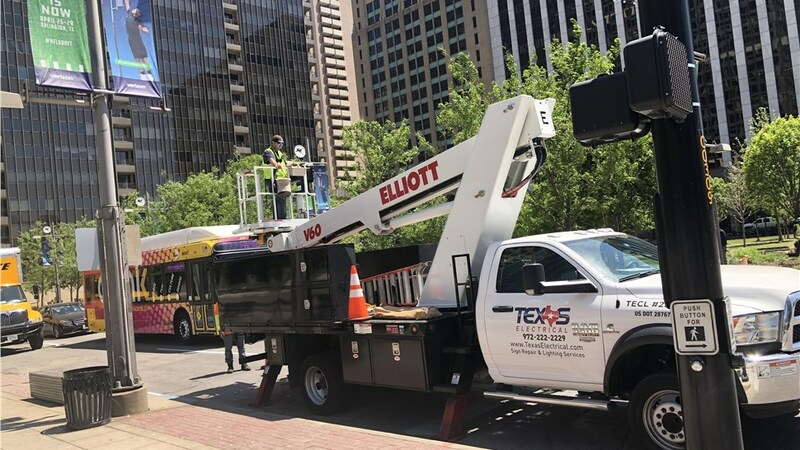 Since 1998, we’ve been the go-to provider of street lights in Dallas, offering a vast number of installation styles and luminaires from top-of-the-line lighting manufacturers. 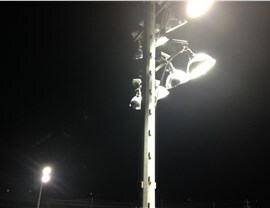 Illuminating: Keeping your property and patrons safe depends on the lumen output, expected lifespan, and proper placement of your street lights. We’ll make sure each component is customized for maximum effect. 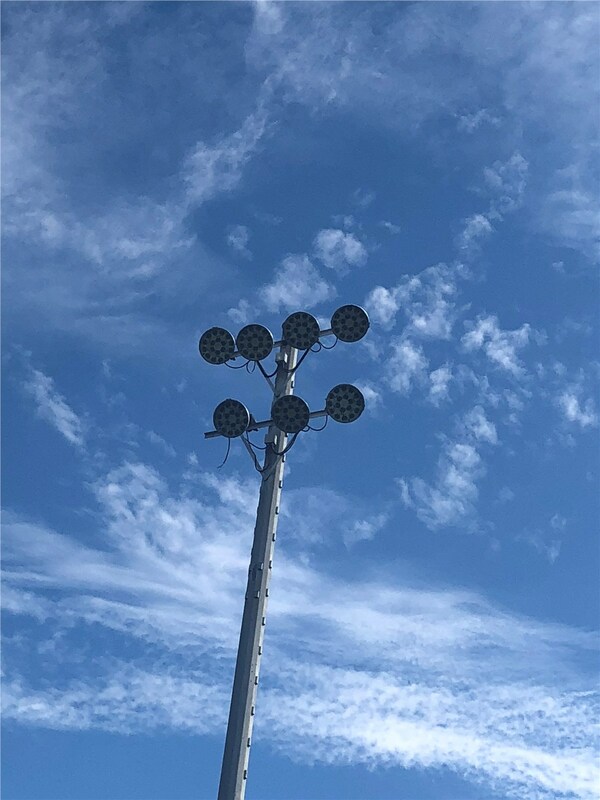 Cost-Effective: We recognize that street light replacement is just one part of your company’s many budgetary needs, so we’ll keep your lighting installation as budget-friendly as possible. 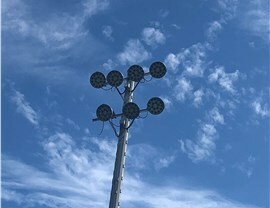 Energy-Efficient: For many businesses in Dallas, LED lighting can save significant money on energy use and repairs, as these bulbs last much longer. 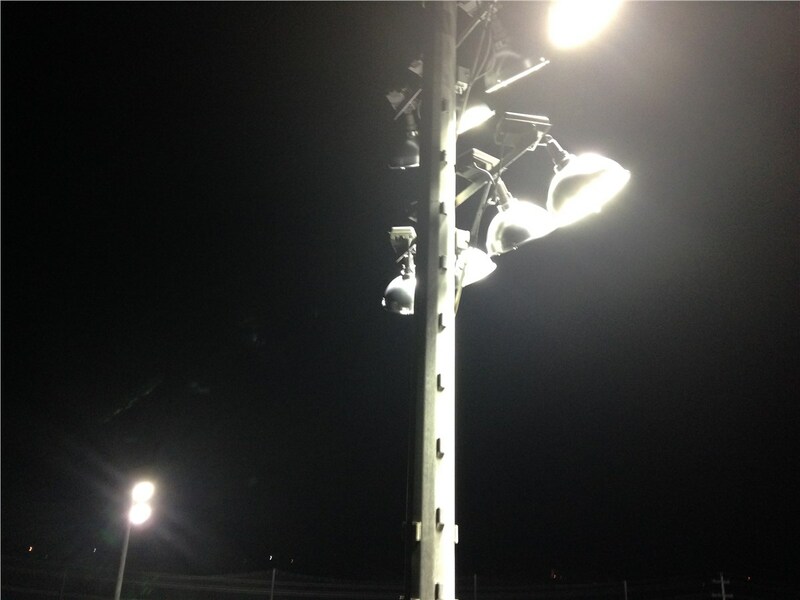 In some cases, retrofitting your property with LEDs may qualify you for rebates as well! 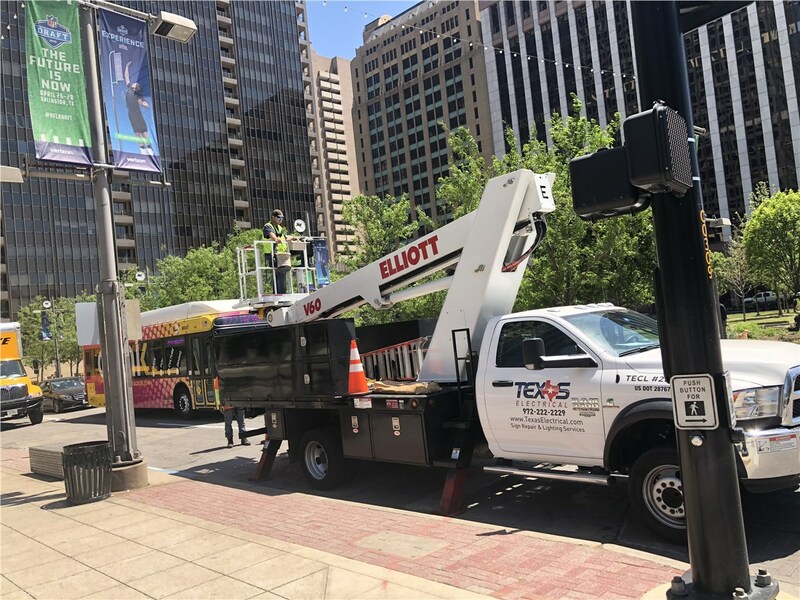 At Texas Electrical, we complete all of our Dallas commercial lighting projects with the same commitment to integrity, honesty, and excellence—and we’d be happy to tackle your street light replacement or installation with the same outstanding care for which we’re known statewide. 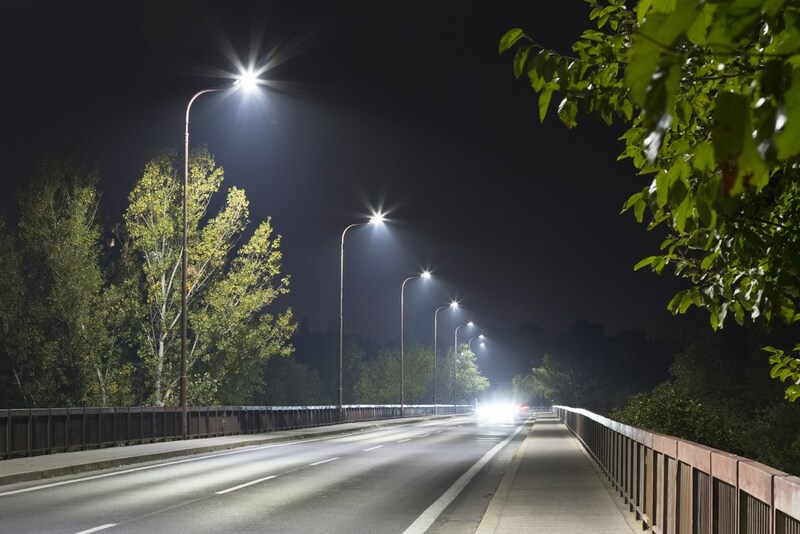 Call our certified electricians to find out more, or use our online form to request your free street lighting consultation and cost estimate today!